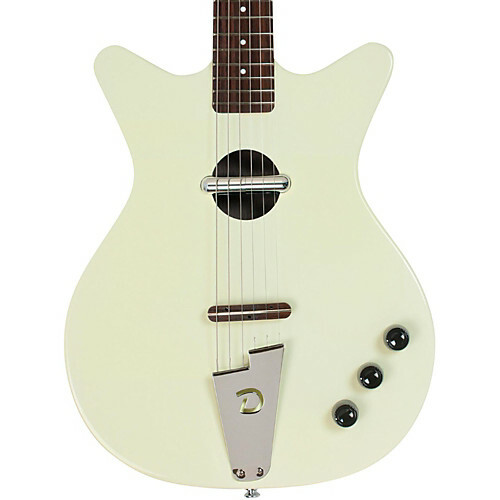 The Danelectro Convertible Electric Guitar is a unique instrument that combines a ’56 Lipstick pickup with a piezo pickup to produce a true electric/acoustic sound that can be blended to your own personal preference. 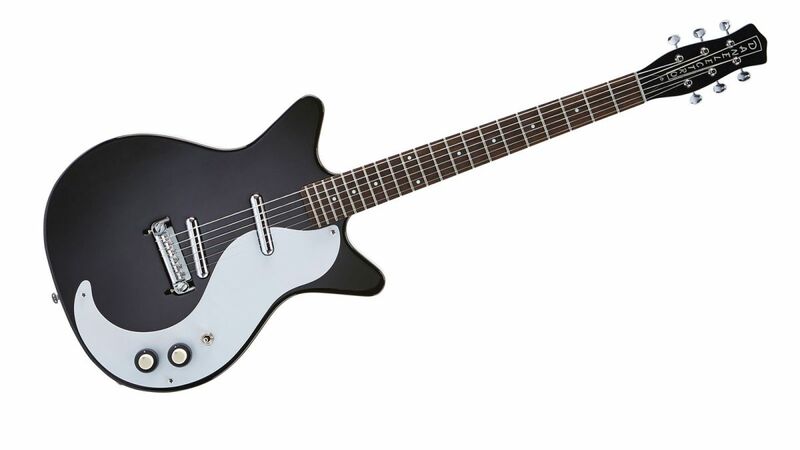 The shorthorn-style hollow Maple body features a Rosewood bridge saddle with the piezo pickup mounted under the bridge and the ’56 Lipstick mounted within the sound hole. The Maple neck and Rosewood fingerboard feature a 25” scale length, along with 21 frets and white dot inlays. 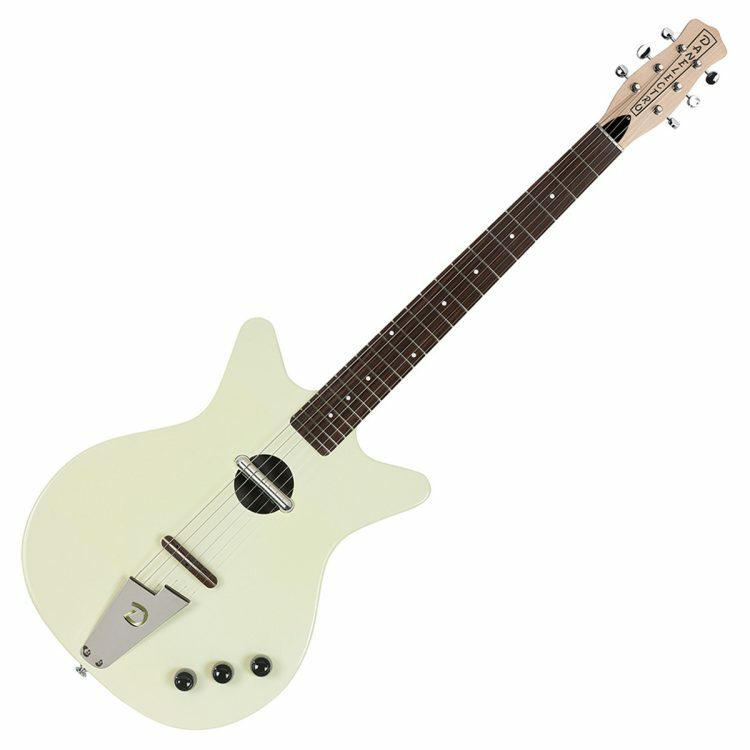 Providing you with excellent playability, unrivalled versatility and the iconic Danelectro tone, the Convertible guitar is perfect for amplified performances on stage and recording in the studio, as well as impromptu acoustic sessions.